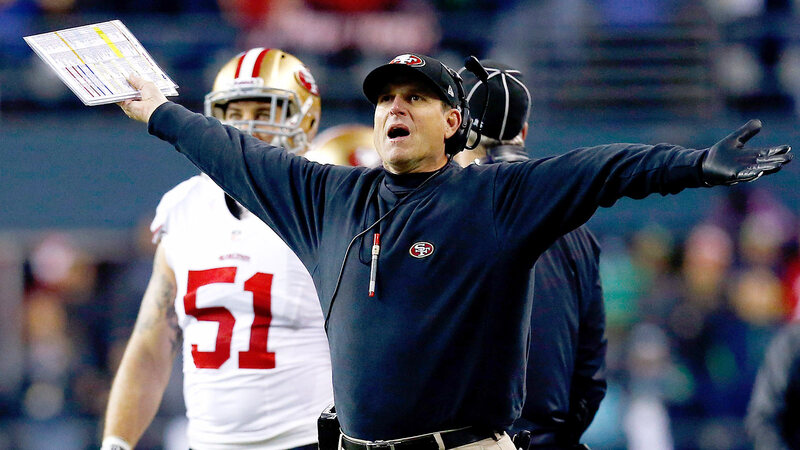 Jim Harbaugh gave the Kansas Jayhawks a little pep talk Wednesday. And you’ll never guess what he wore. OK, you will probably guess what he wore. What’s with NFL coaches always wearing the same thing? Remember that photo from Monday of Bill Belichick working out with his girlfriend?